France have been crowned the 2018 FIFA World Cup champions, but they're not the only winners of the day! We've also got a lucky winner for our own World Cup competition. 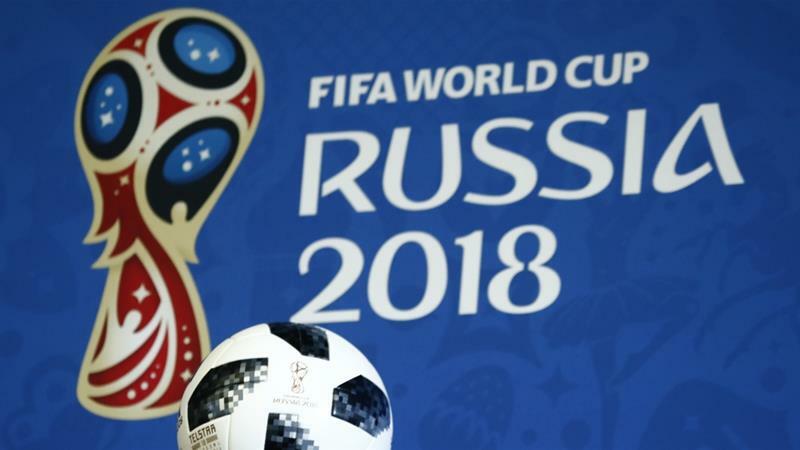 The excitement of the 2018 FIFA World Cup may be coming to a close for the players and the fans, but one lucky lotto player will be feeling like a winner for a little while longer. Our World Cup competition saw £1,000 in bonus credits up for grabs, and players who spent £50 or more would be automatically entered into the competition. Our winner was selected from players who spent £50 or more during the competition. Congratulations to Kyle B from the United Kingdom who had the most entries into the competition and has been chosen as the winner! We have credited Kyle's account with £1,000 in bonus credits and notified him via email. These bonus credits do not have an expiry date , meaning Kyle can play them whenever he feels like it. If you'd to take part in the next Giant Lottos competition; make sure you've registered your account, check your emails from us and make sure to check our website regularly. Want to check your lottery results? See our latest results page for your results from all the lotteries that we offer. Read the story about how a New Zealand lotto player didn't know she'd won a $1 million jackpot until nearly a week after the draw.